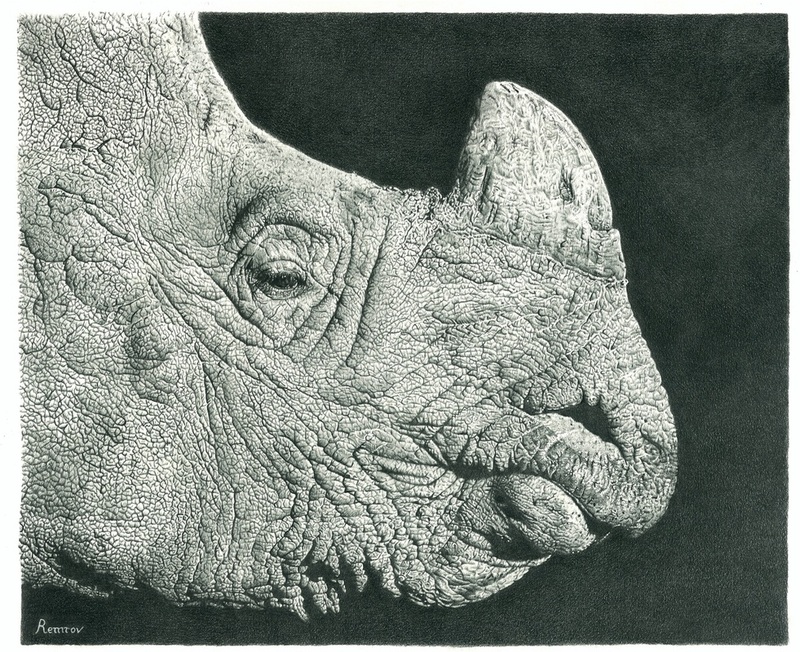 Chengeta Wildlife is a awesome non-profit organization that fights against poaching of wildlife in Africa. Elephants, rhinos and other animals are killed for their tusks or for other reasons on a regular basis. The main mission of Chengeta Wildlife is to empower local wildlife protection teams in Africa in the fight against poaching. They fund training for men who protect African wildlife, and teach the best methods to find and to capture poachers. I have always loved wildlife and in particular elephants. I got in touch with Lisa Groeneweg of Chengeta Wildlife on Quora, a website where everybody can ask each other questions and where you can keep a blog. 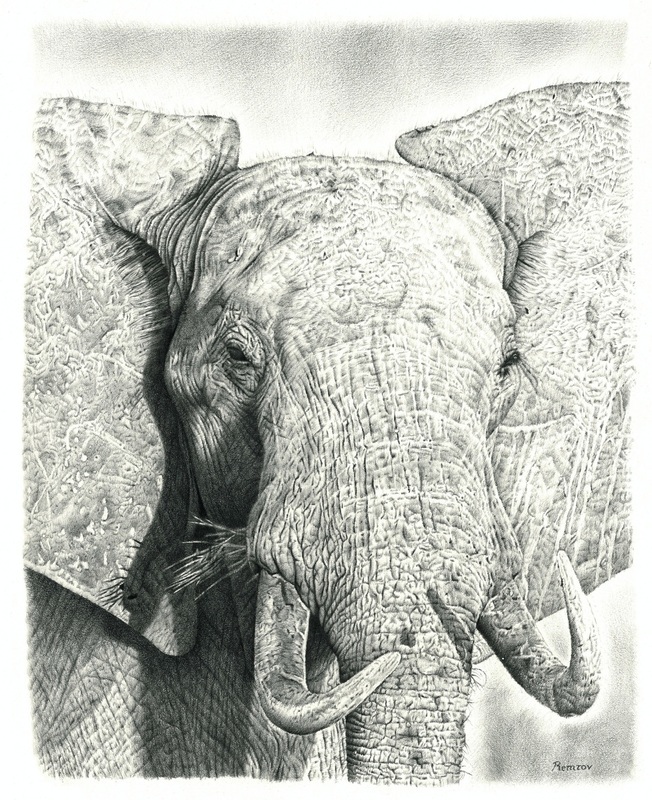 I learned from Lisa about her organization and decided to make pencil drawings of wildlife, and then donate part of the proceeds to Chengeta Wildlife. The originals are both sold already but prints are still available. You can also support Chengeta Wildlife directly by making a donation. Please visit their website for more information. You can also stay updated about everything they do by following their Facebook page. Who wants to see these beautiful animals disappear?